Now this new freedom for Peruvians - and by the way many other non-EU nationals such as US, Canadian, Australian, Japanese, etc. citizens that have been granted visa-free access to the EU and Schengen member countries - receives a damper. 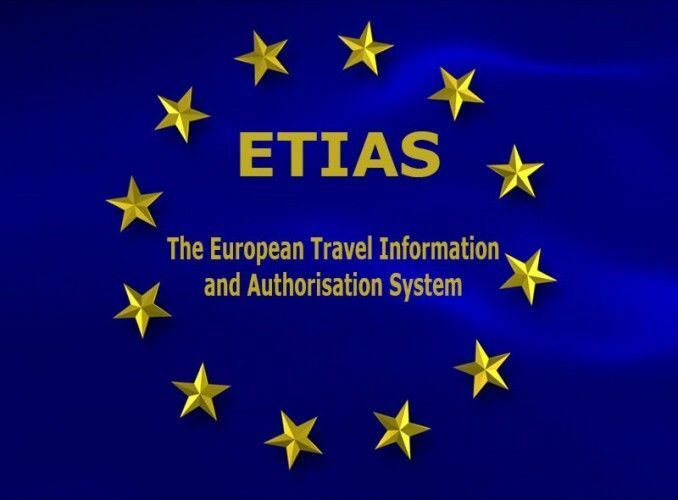 Comparable to the US electronic travel authorization ESTA, the EU plans to introduce a European Travel and Information Authorization System called ETIAS by 2020. The purpose of the system is to gather information on travelers who currently are travelling visa-free to the European Union and ensure individuals posing security concerns are identified before they are permitted travel to Schengen countries. The main goal for the EU is to improve the external and internal security of EU citizens including the detection and reduction of crime and terrorism by having a centralized system to issue travel authorizations to EU visitors and monitor their travels within the Schengen zone. So, most probably starting in 2020 – the system is in development at the moment - visa-free travelers regardless of their age have to obtain a pre-travel authorization and undergo various security checks prior to their arrival in the EU. Once the system is in place, travelers can apply online for the European visa waiver which will cost 5 Euros; minors are exempted from paying the processing fee. After completing an online application form which is supposed to take less than 10 minutes and requires the entry of personal biometric data (e.g. name, gender, data of birth, etc), passport or travel document information, EU member state of entry, background questions on an applicant's health, criminal record as well as previous EU immigration history, applicants will be checked against SIS / VIS / EUROPOL DATA / SLTD (Interpol) / EURODAC / ECRIS, the ETIAS screening rules and the ETIAS watchlist. 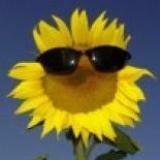 Applicants receive a decision within 72 hours or less. If an ETIAS application is approved, it will be issued for a period of five years or until the date of the applicant's passport expiry, whichever date is sooner. If an ETIAS application is denied, the applicant will receive a reason for the refusal as well as information on the country or authority deciding against the ETIAS being approved. ETIAS will be checked by carriers prior to a traveler boarding by air, land or sea; so without an approved ETIAS no boarding.